We are well known as the finest tile and grout service providers in the town. We are into this industry for many years now. 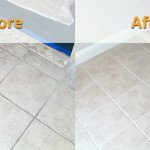 Fresh Tile Cleaning makes use of the best equipment and is capable of handling all types of floors and tiles. 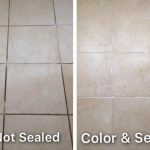 With our quality cleaning services, you will get pristine clean tiles and they will get a fresh and new look. 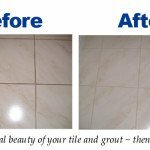 So, call us now and book our cleaners and restore the new look of your Tiles & Grouts. ← How long will a sealer last?